Double National Award winner Bollywood filmmaker Sudhir Mishra expressed his views on Mani Ratnam's O Kdhal Kanmani through his micro blogging page. "Mani counterpoints d confusion of young lovers with an older couple where d memory of d love itself is slipping away cos of alzheimers!". This is exactly what means genius, the 2 hours 18 mins story has been described in two lines. 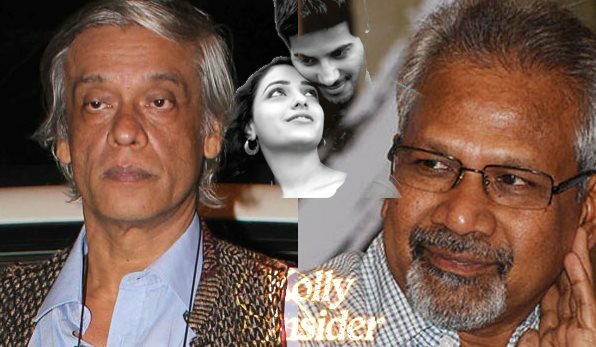 Mani Ratnam has directed and produced OK Kanmani with the likes of Dulquer Salman, Nithya Menon, Prakashraj, Leela Samson and others. AR Rahman's music and cinematography by PC Sreeram.